We're passionate about helping equine athletes maintain their locomotion for optimal performance and health. Motion Equine is a mobile veterinary practice providing equine and small animal veterinary services throughout Alberta. 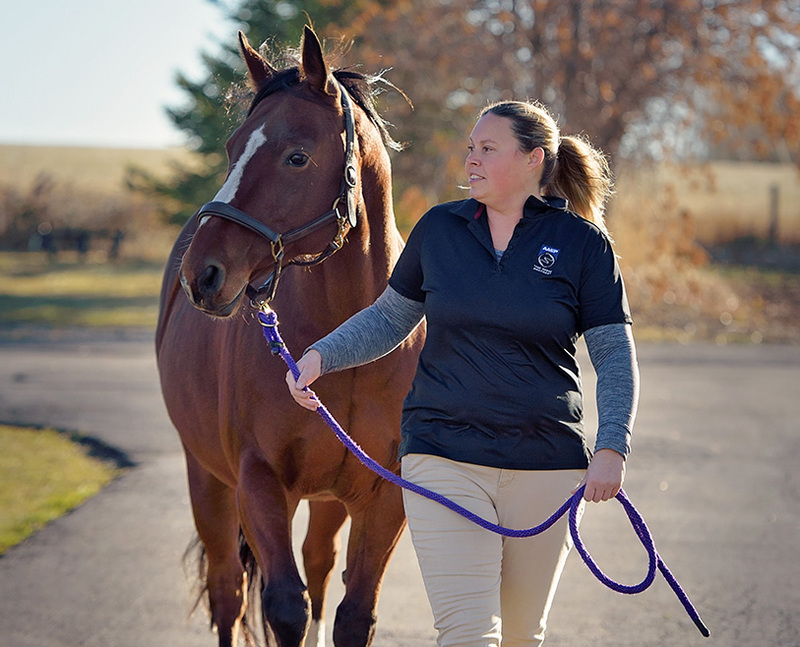 Founded by Dr. Sarah Pedersen, Motion Equine brings routine veterinary care to your door to optimize the health, performance and mobility of your equine athletes and small animals. 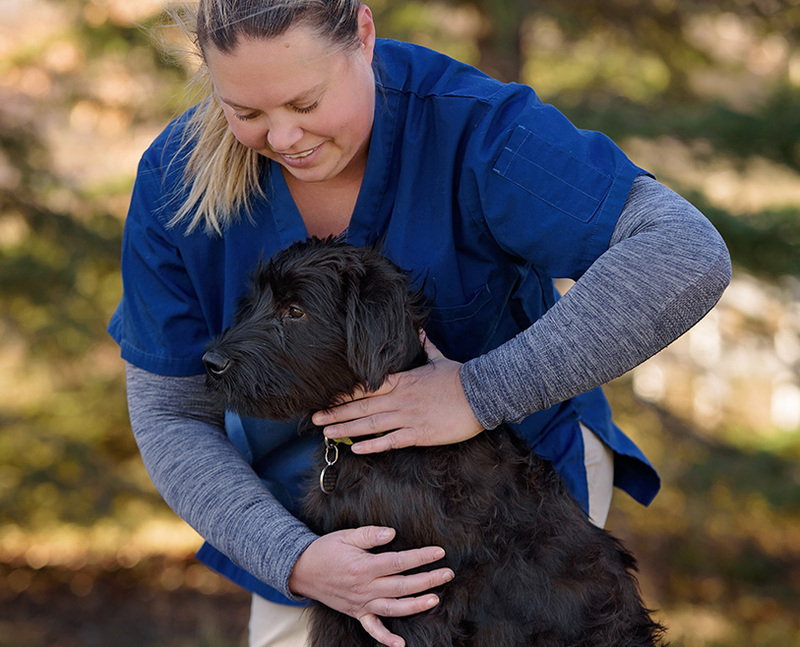 Motion Equine is a mobile veterinary practice providing equine and small animal integrative veterinary services throughout Alberta. 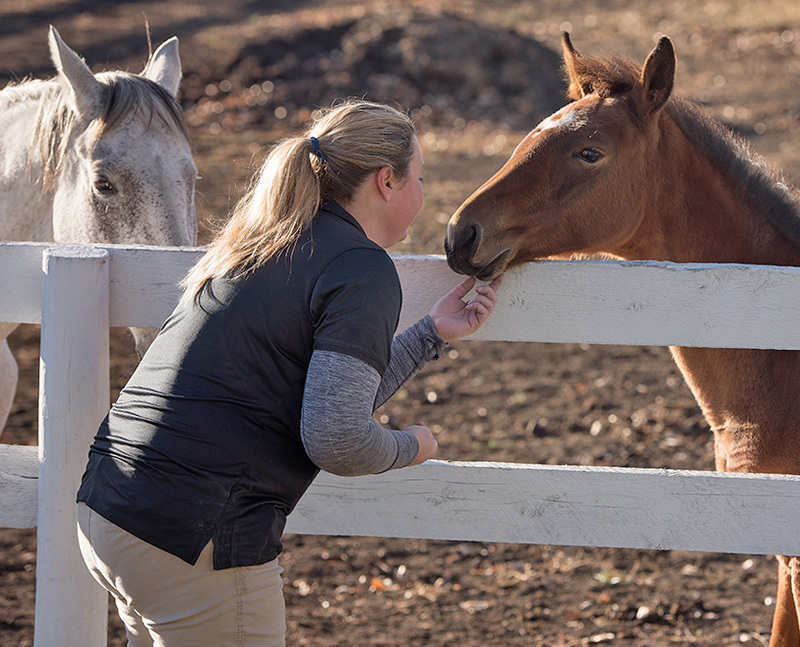 Founded by Dr. Sarah Pedersen, Motion Equine brings integrative and routine veterinary care to your door to optimize the health, performance and well-being of your equine athletes and animal companions.